Bushcare involves community volunteers working with Council to protect and regenerate our natural bushland. Within Randwick we have 14 dedicated groups working at set times throughout the year, usually between 2 and 4 hours per month. 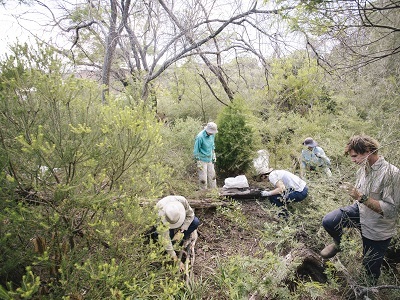 Our volunteers are essential to the preservation of Randwick’s bushland. We also offer sessions for school students and corporate groups. Randwick Bushcare can help arrange a fun day out for your students. It’s a great way for kids to get out of the classroom and get their hands dirty whilst learning about the importance of our local environment. There is no cost to the school and council will provide all necessary tools and equipment. 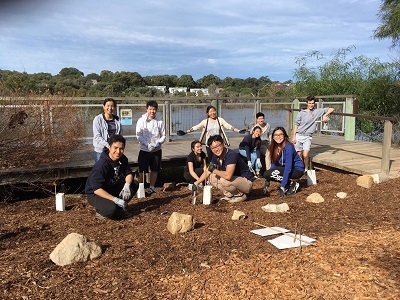 Our bushland team can accommodate a maximum group size of 30 students. Randwick Bushcare can arrange a corporate day to suit your company’s availability and team size. We supply one qualified bush regenerator for each group of 10 volunteers who will be able to guide and support your team. As such we can accommodate a maximum group of 30 volunteers. Corporate volunteering is a great activity to get your team working together to support the conservation and rehabilitation of our natural environment. 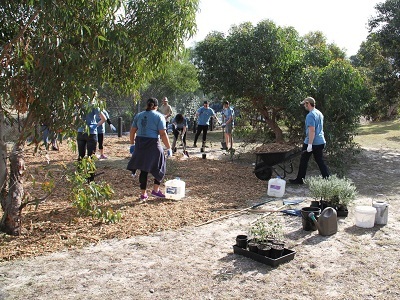 Volunteers don’t require any previous bushland experience. All our Bushcare groups would love to have you join them! To volunteer just attend one of our regular Bushcare groups and complete an onsite induction with our Bushland Officer. No experience is needed as we have activities and sites to suit all levels of participation. The Bushcare calendar PDF, 1374.91 KB lists the dates of all our groups for the year in one easy place. 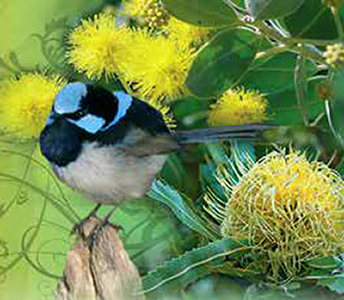 Call our Bushcare Officer on 9093 6708 or email us at bushcare@randwick.nsw.gov.au.